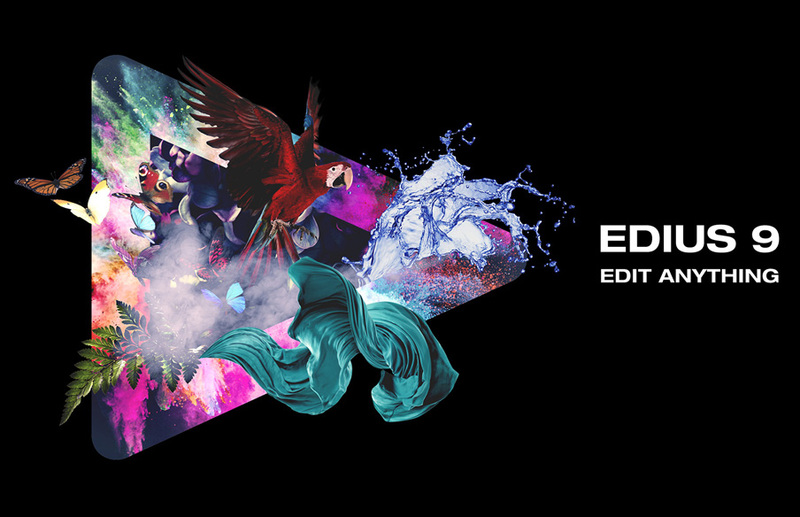 EDIUS 9 is THE most versatile and fastest nonlinear editing software available. [11/14/2018] EDIUS 9 Version 9.31 Update!!! [9/17/2018] EDIUS 9 Version 9.3 Update!!! [8/22/2018] EDIUS 9 Version 9.21 Update!!! [4/9/2018] EDIUS 9 Version 9.2 Update!!! Evolutionary EDIUS 9. Introducing new features. Introduce Grass Valley related products such as EDIUS and Mync. Introduce case study and techniques using EDIUS. Update "Video tutorials" and "Blog". There is a lot of EDIUS help and support freely available in the public domain – here are some useful places to go.